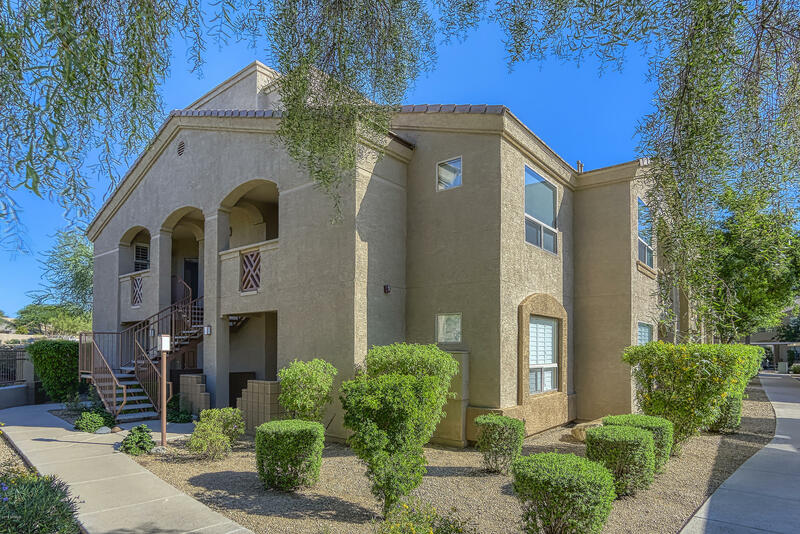 Cave Creek, Arizona is located Northeast of Metro Phoenix, in the foothills of Black Mountain, Skull Mesa and Elephant Butte. 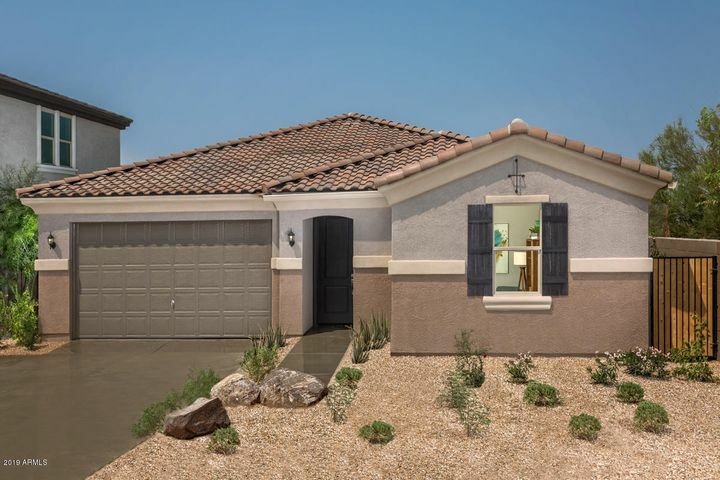 Cave Creek has accomplished the nearly impossible task of maintaining its old west character and charm, in an era of exponential modern growth within the Valley of the Sun. 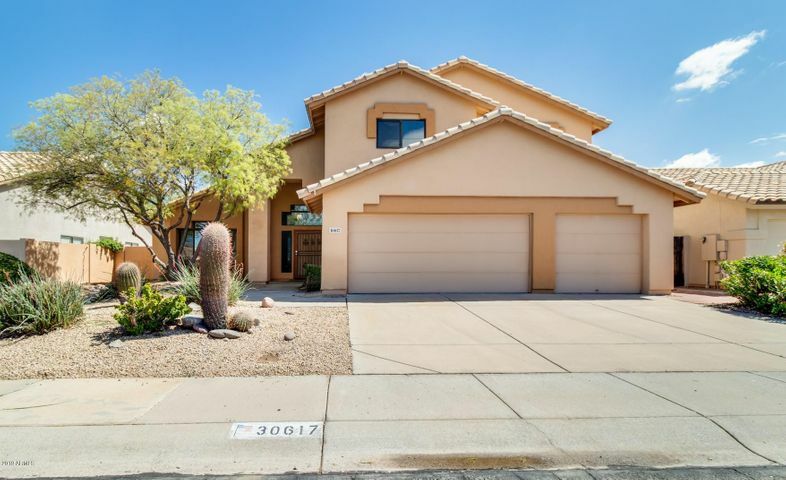 If you are considering buying or selling property, planning to relocate, looking for Cave Creek homes for sale or looking for Cave Creek Real Estate information, you have come to the right place. 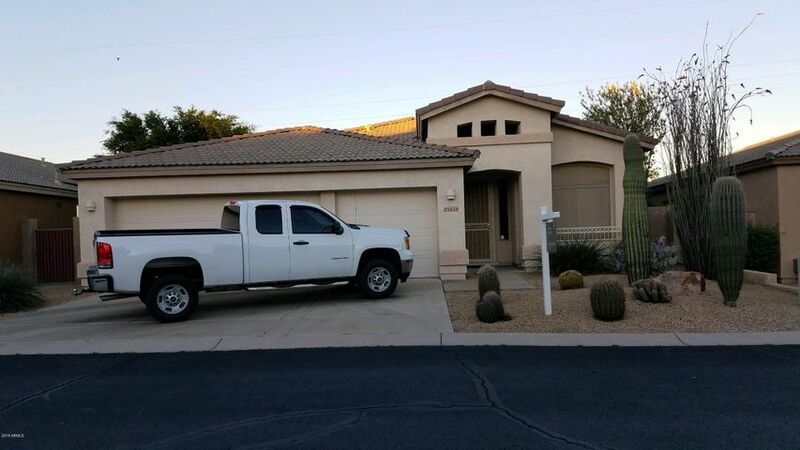 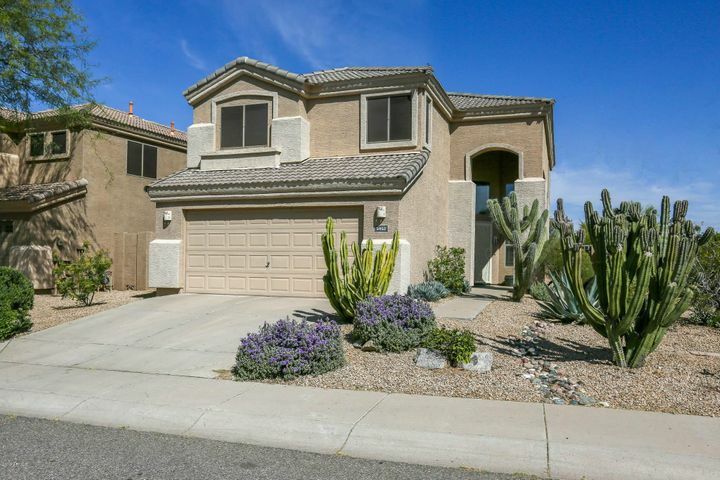 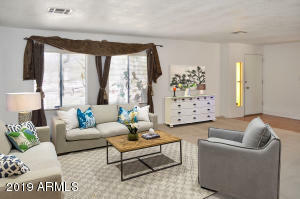 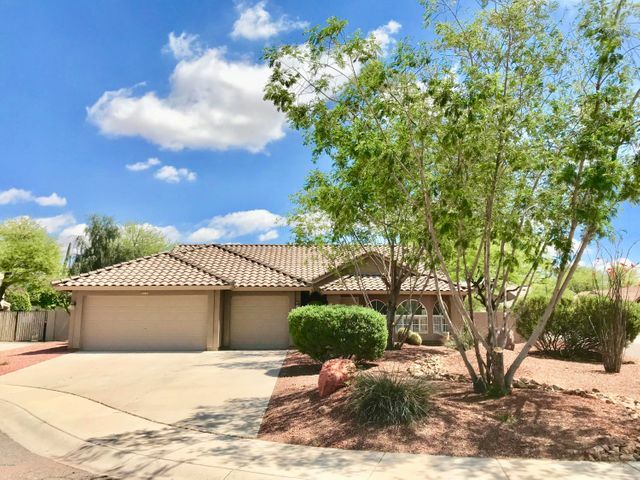 This Cave Creek, AZ real estate page offers everything you will need: access to updated property listings with photographs, virtual tours and home sales pricing data. 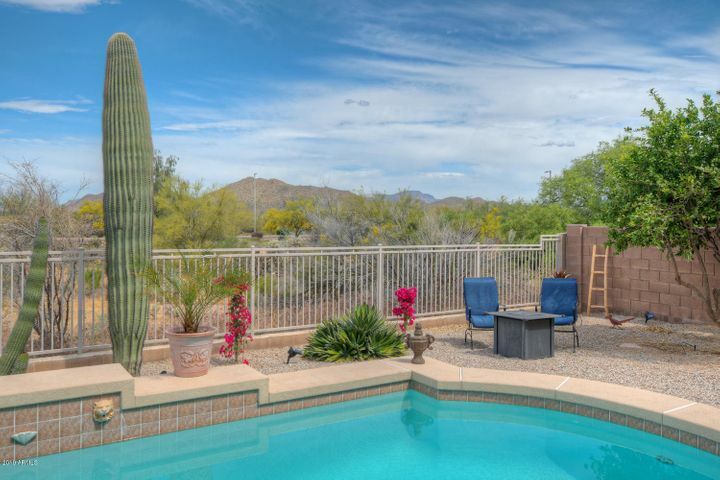 Did you know Cave Creek has become one of the most recognized Western towns in the U.S.? 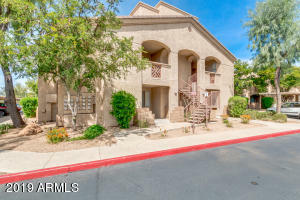 Established as a gold mining town and stopping point for the U.S. Calvary in the mid 1870s, Cave Creek is unlike all of the other towns and cities that make up the Valley of the Sun, featuring several saloons, western shops, Rodeo Events, galleries and live music. 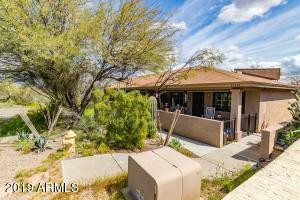 Cave Creek has that “Old Western Town” feel to it even today. 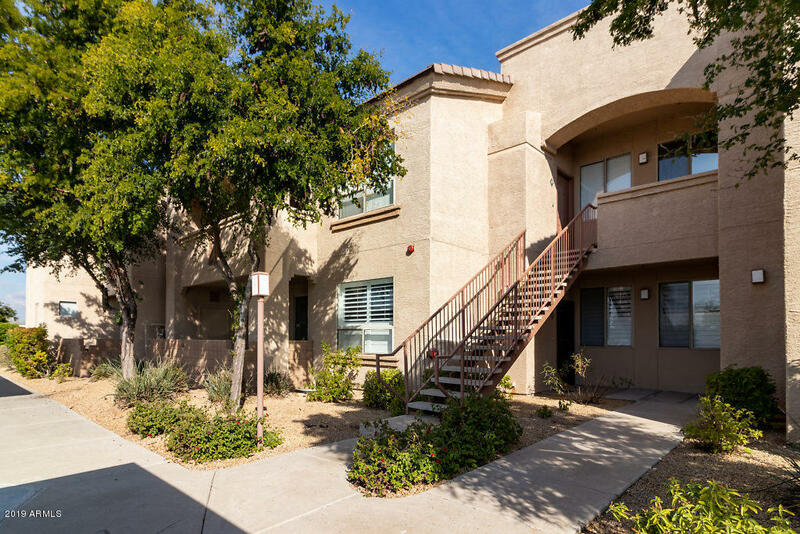 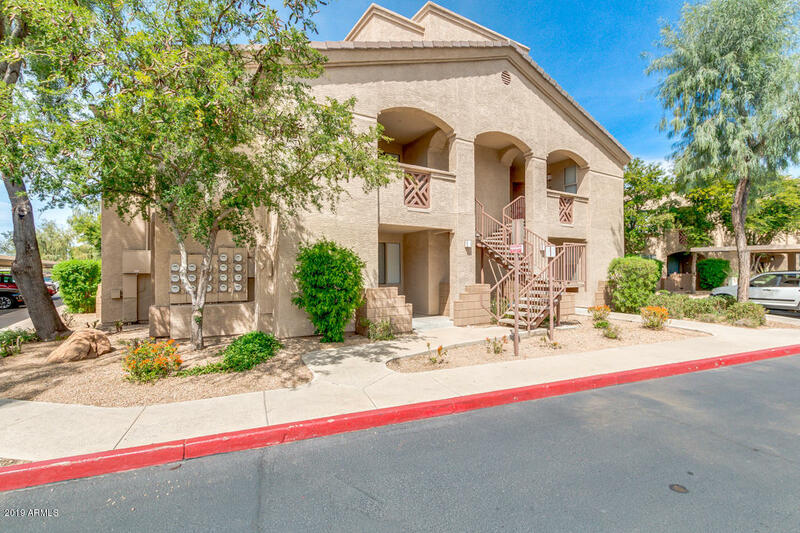 When you feel like leaving the tall buildings, congested roadways and the hustle & bustle of Metro Phoenix behind, Cave Creek is the place to be. 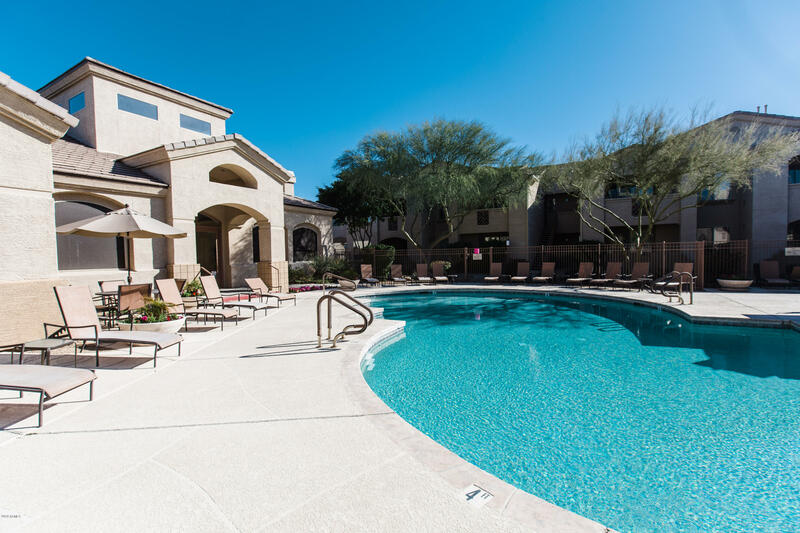 Located just a short drive north of Phoenix and Scottsdale, Cave Creek combines small town charm with friendly locals and more than 300 days of sunshine per year! 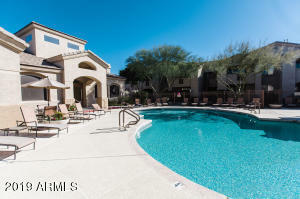 Cave Creek is perfect for enjoying every type of activity, year round. You will find more than 30 restaurants to choose from, everything from fine dining to cowboy cook-outs. Horseback riding, rodeos, country and western dancing, museums, parks and nature preserves, hiking and biking and old mining tours all await you. 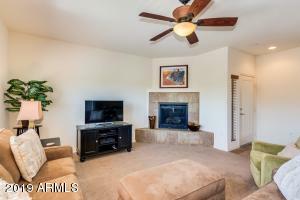 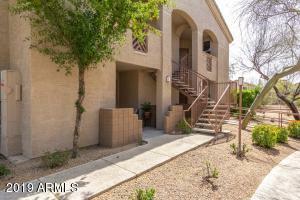 Interested in Residential Real Estate in Cave Creek? 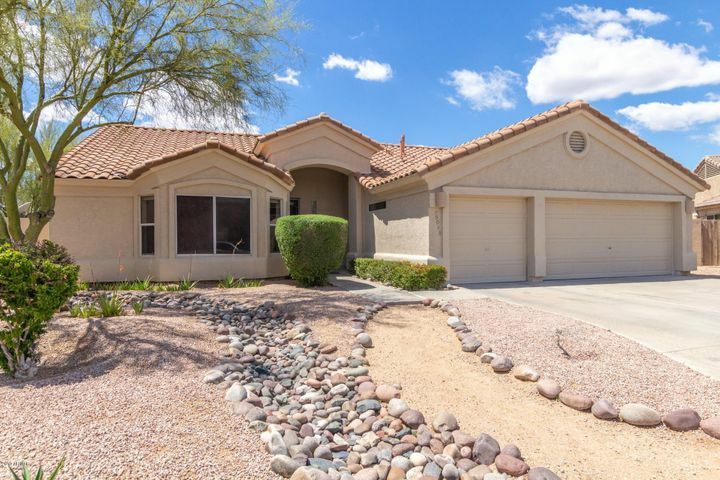 Home buyers will find many types and styles of homes for sale in Cave Creek, as well as community events and local amenities unique to the Cave Creek Area. 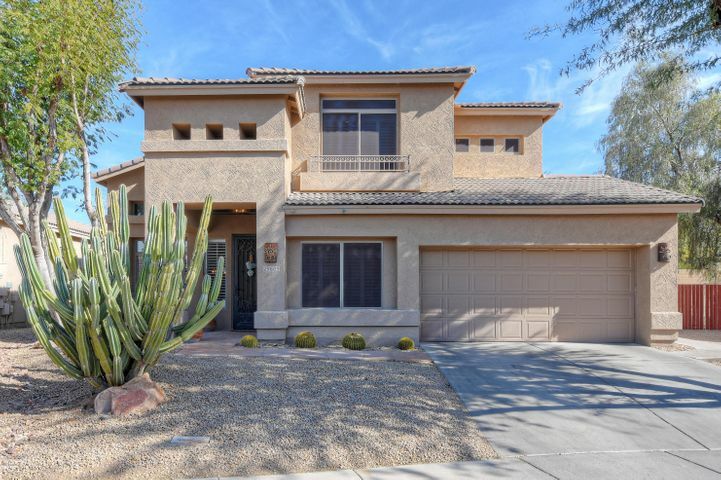 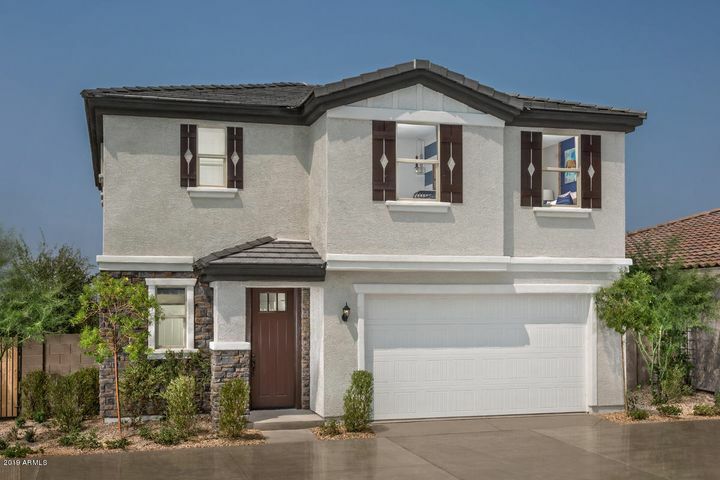 If you are considering buying or selling property, planning to relocate, looking for Cave Creek homes for sale, or looking for any other information about real estate in Cave Creek, or the surrounding areas, you have come to the right place. 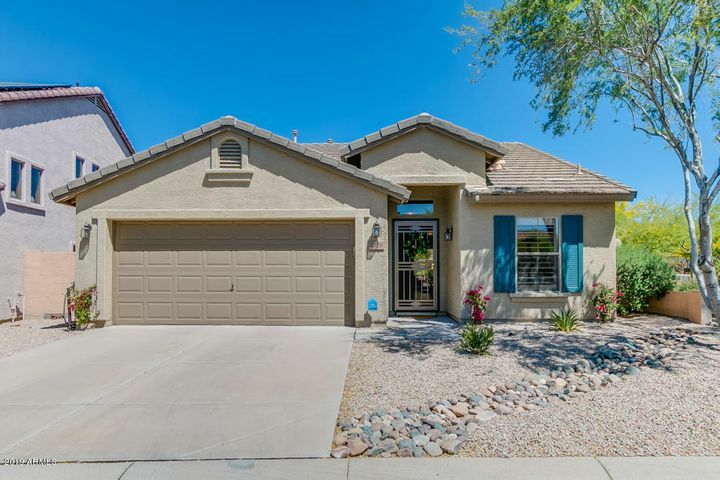 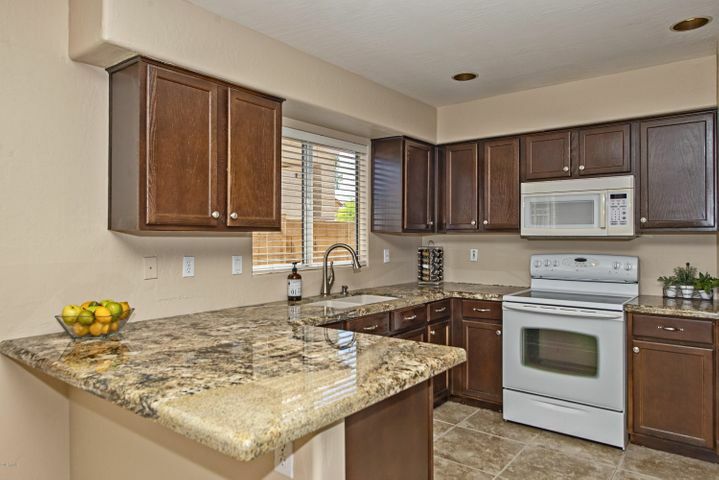 This complete Cave Creek real estate resource for offers everything you will need: access to property listings with photographs and virtual tours and home valuation tools. 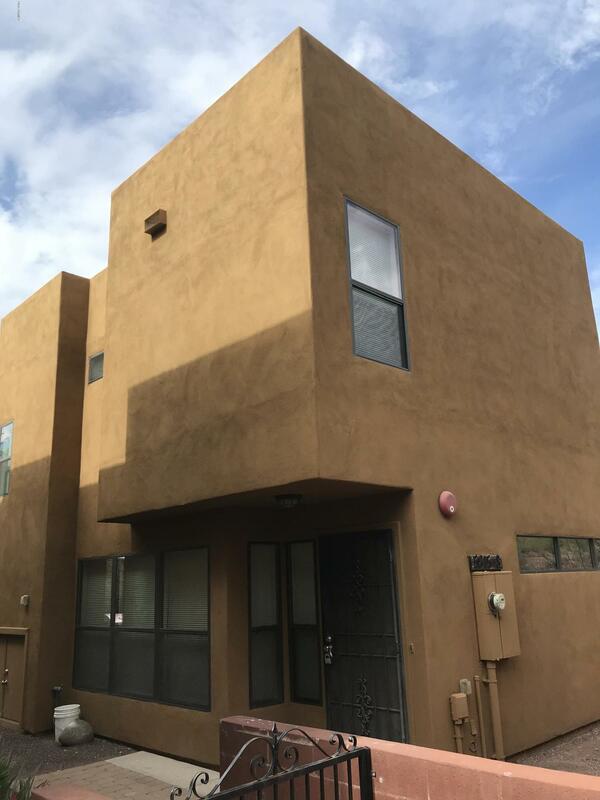 Still want more information? 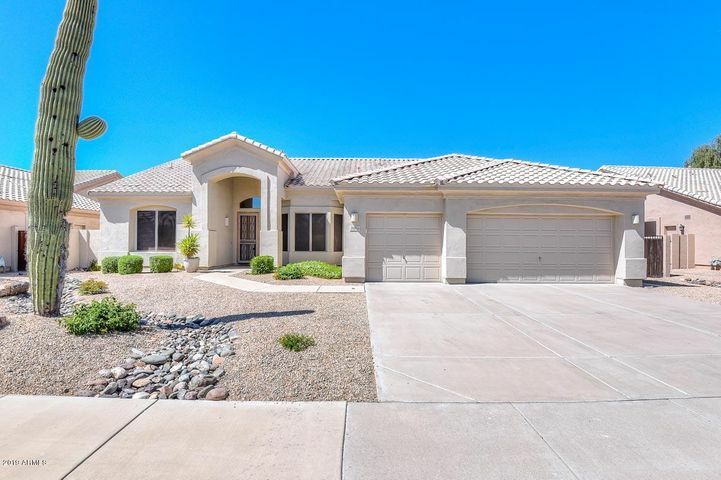 Contact the local market experts at Arizona Team Realty – Tony & Cassie Sherman at 623-826-1597!